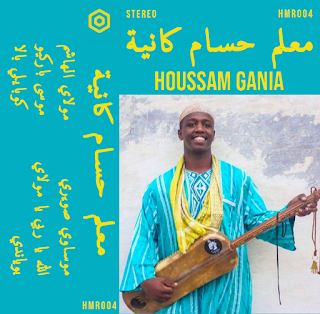 Moroccan Tape Stash: Houssam Gania - get a copy of his new cassette before they're gone! The vinyl of Mahmoud Guinia is a treasure. Such a great label.